Ways of promoting Larissa as a tourism destination were discussed between Greek Tourism Minister Elena Kountoura and local officials. 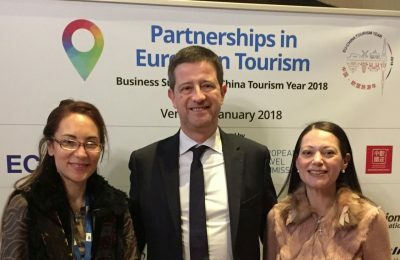 Actions to be carried out by Greece to promote the Silk Road as a means of linking Europe with China were recently presented at a conference in Venice. 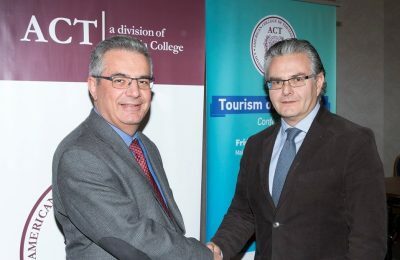 The Thessaloniki Convention Bureau and the American College of Thessaloniki have signed a cooperation agreement to promote congress tourism. 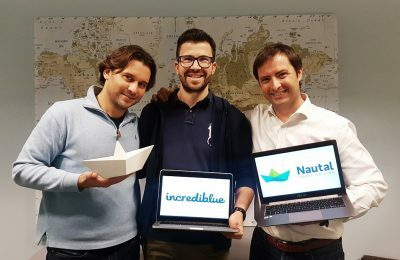 Spanish intermediate charter agency Nautal has taken over Greek online yachting rental platform incrediblue, for an unrevealed sum. 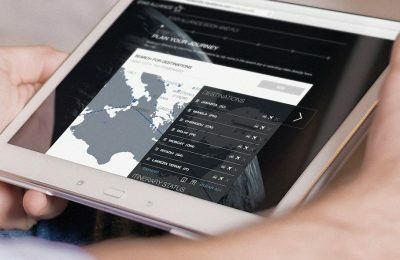 Star Alliance has introduced new Round the World (RTW) fares, making it possible to travel and stop only at two destinations for at least 24 hours. 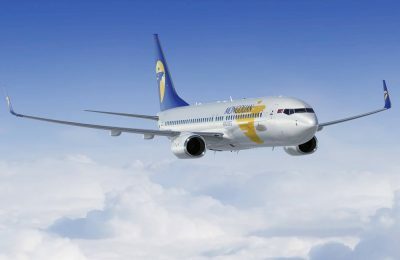 Zela Aviation recently coordinated MIAT Mongolian Airlines’ first flight to the Caribbean, as its General Sales Agent (GSA) for ACMI. 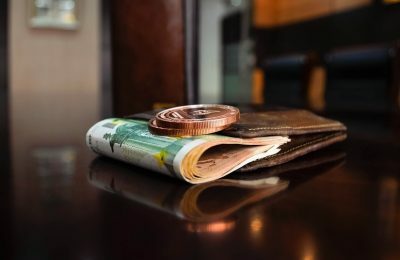 Στις 2 Φεβρουαρίου λήγει η προθεσμία υποβολής συμμετοχών στη βράβευση-θεσμό της ελληνικής ξενοδοχίας Greek Hospitality Awards 2018. 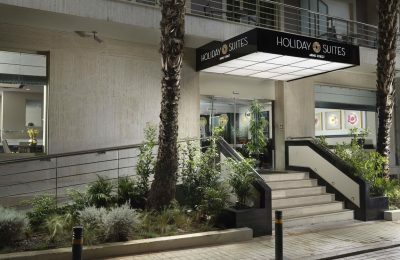 Following its recent renovation, the Holiday Suites Arnis Street hotel in Athens has launched a new website that offers a user-friendly experience. Greek car rental company Avance Rent a Car recently held its annual meeting in Athens for its representatives that serve its branches in Greece. 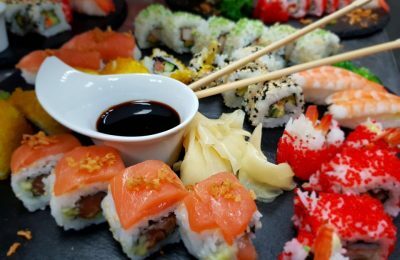 The NJV Athens Plaza, located in Athens center, will hold “Sushi Nights” every Friday and Saturday at its Explorer’s Bar & Plaza Café. 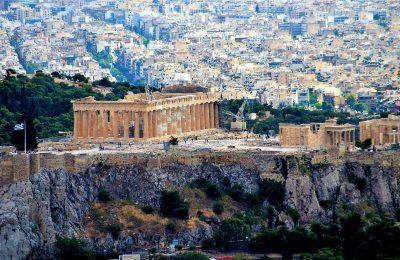 Greece ranked 28th in the 2018 Best Countries report, released by the US News & World Report, Y&R's BAV Group and the Wharton School-Pennsylvania University. 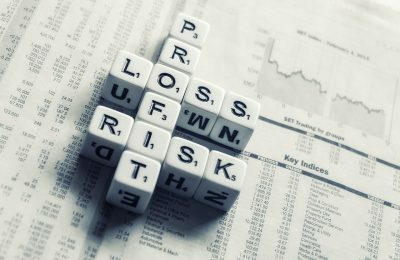 Greece saw a 10.7 percent year-on-year increase in travel receipts during January-November 2017, according to the Bank of Greece. 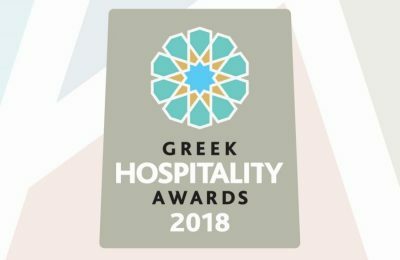 The lack of a spatial planning framework and long delays in administrative procedures hinder tourism investment in Greece, according to SETE President Yiannis Retsos. Quality and year-round tourism could be the answer to the phenomenon of overtourism, according to Celestyal Cruises CEO Kerry Anastasiadis. 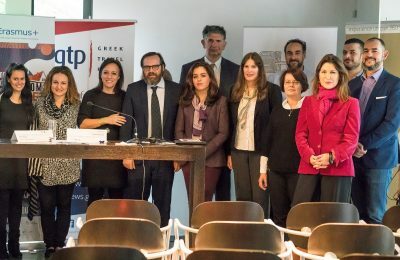 North Aegean governor Christiana Kalogirou signed a memorandum of cooperation with the Hellenic Film Office to promote the region as a prime filming location. 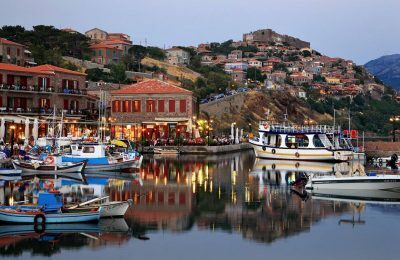 A growing number of Bollywood producers are interested in filming movies at Greek destinations, according to the Greek National Tourism Organization (GNTO). 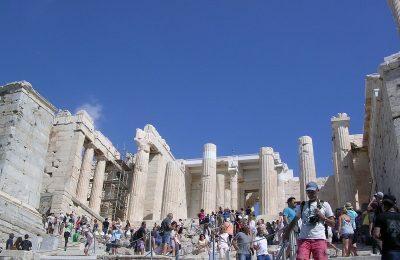 Tourism experts recently attended a European meet-up event in Athens and explored new models and guidelines for the upgrade of services. 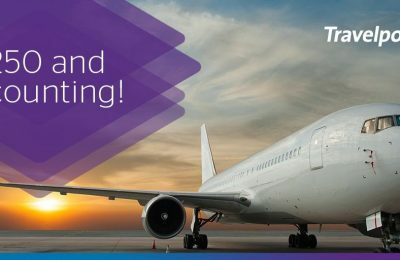 Over 250 airlines now benefit from Travelport's Rich Content and Branding merchandising tool which gives agencies and travel bookers a graphically rich experience when searching for and booking branded fares and ancillaries. 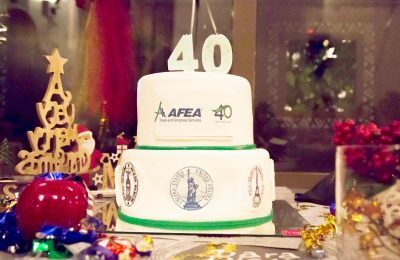 Athens-based AFEA Travel and Congress Services recently celebrated its 40th anniversary in the MICE and Corporate Travel Industry. 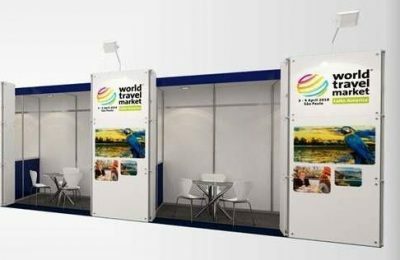 WTM Latin America has launched the "Destination Pavilions" section, an exclusive area designed for companies that do not have stands from their own countries at the event.